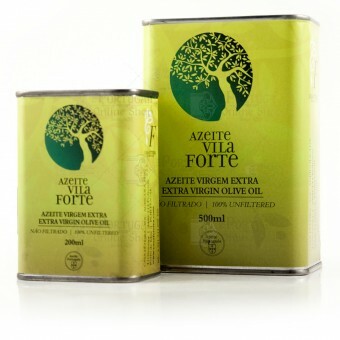 Azeite Vila Forte - Extra Virgin is an olive oil of superior quality with intense flavours and aromas of healthy olives. It does not present any organoleptic defect. 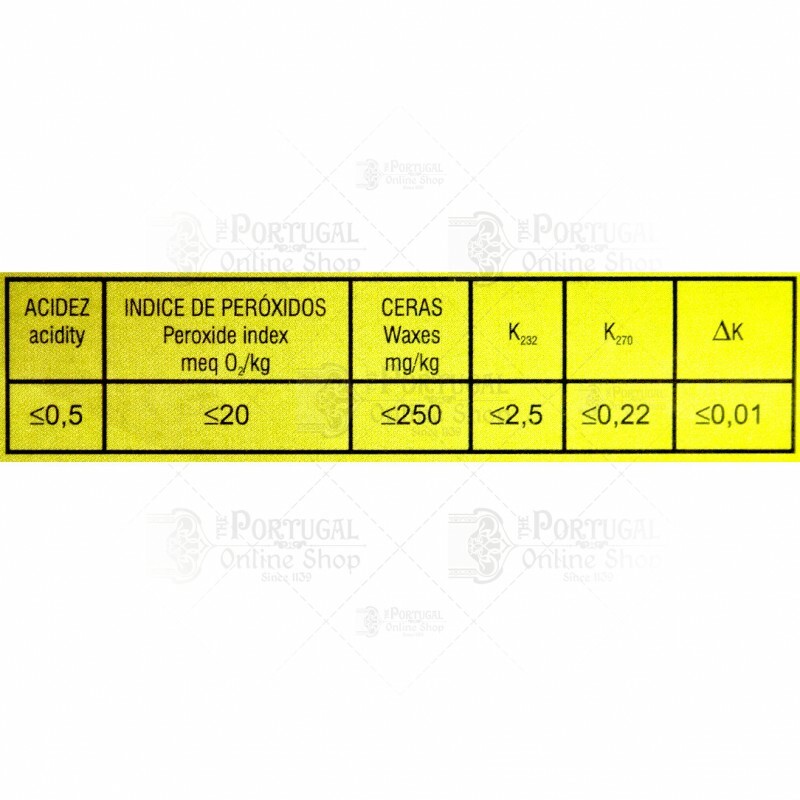 Acidity equal or less than 0,5%. Suitable for direct consumption and seasoning. Extra virgin olive oils with smooth flavours are ideal for seasoning salads and smooth flavoured food as well as sweet food. Extra virgin olive oils with intense flavours will go better with strong flavoured food and can be used to prepare some sauces. This extraordinary olive oil is produced by combining traditional production processes with the necessary modern processes of extraction, resulting in a fruity olive oil, sweet, very balanced and with low acidity. Olive oil is the only vegetable oil that can and should be consumed raw, without being subjected to chemical processes of refining or others. It is thus one of the healthiest fats as it is rich in monounsaturated fatty acids and endure high temperatures without degradation. 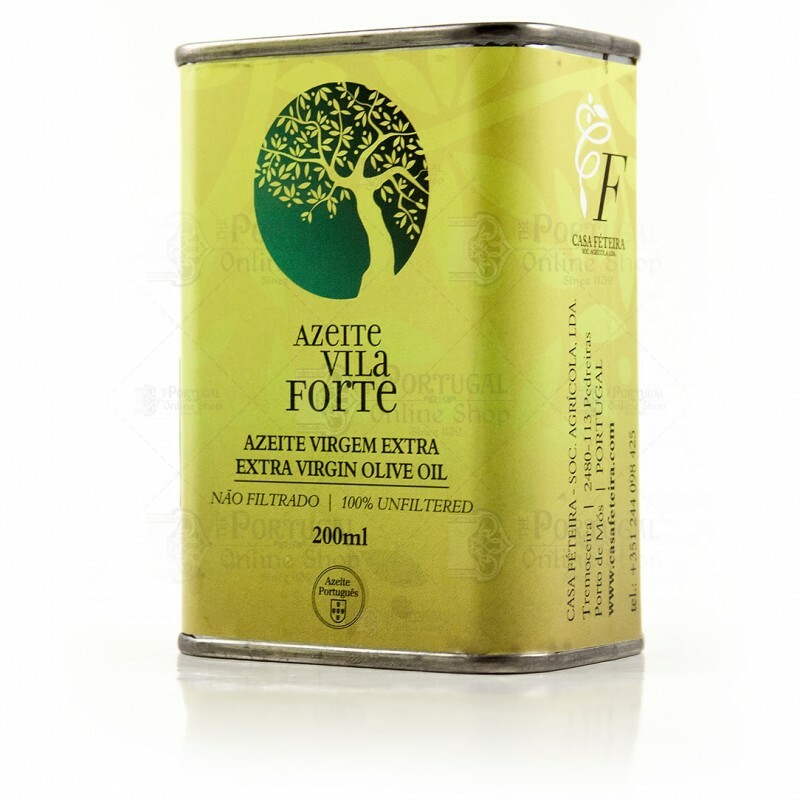 The oil is abundantly used in cooking since ancient times, especially in the traditional Mediterranean diet and gives the food a pleasant taste and aroma. As it is known, the Mediterranean diet is associated with low cardiovascular risk and quality virgin olive oil plays a key role in this protection; in fact the mono-unsaturated fatty acids in olive oil, help lower LDL - "bad" cholesterol and raise HDL - "good" cholesterol benefitting the cardio-vascular health. 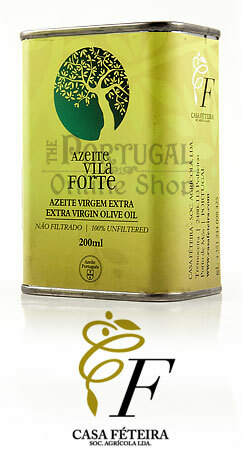 We are a small family business called Casa Feteira - Sociedade Agrícola, Ltd, which owns several farms, including Qta Capeleira (Capeleira Farm) of about 10 ha, with its Olive Mill. 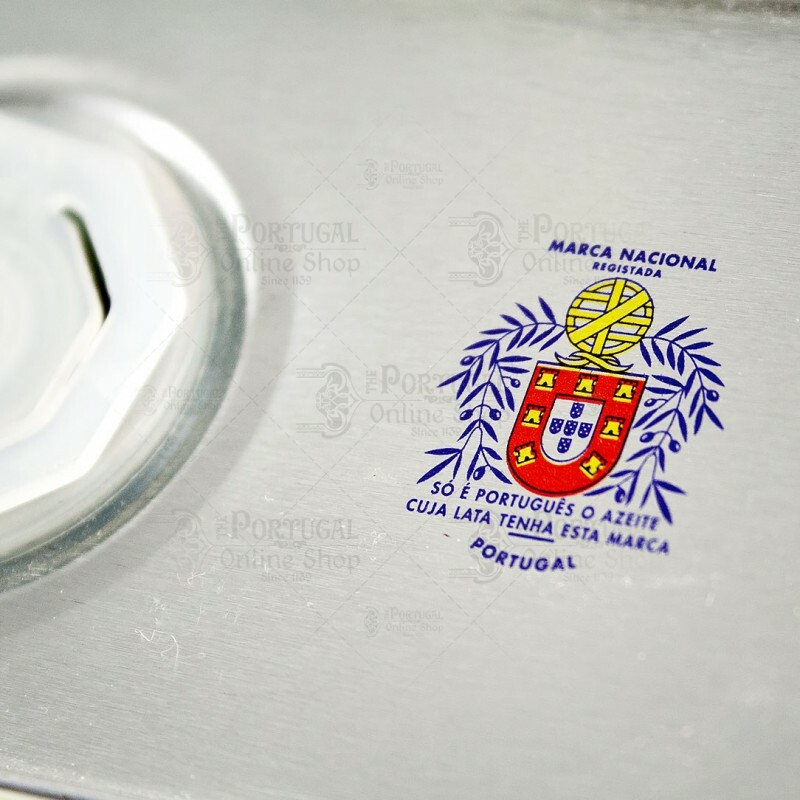 We are situated in a small village in the municipality of Porto de Mós, near Serra dos Candeeiros and Alcobaça, a region whose tradition in the olive oil comes from the techniques and knowledge of the Cistercian monks, who were, centuries ago, pioneers in the planting of olive trees in these lands. We produce olive oil from the olive groves of this region, which mainly produce galega and cobrançosa olives, by combining traditional production processes with the necessary modern processes of extraction, resulting in a fruity olive oil, sweet, very balanced and with low acidity. The can is not completely tight, so some oil was dripping into the card board case. The oil itself is excellent.